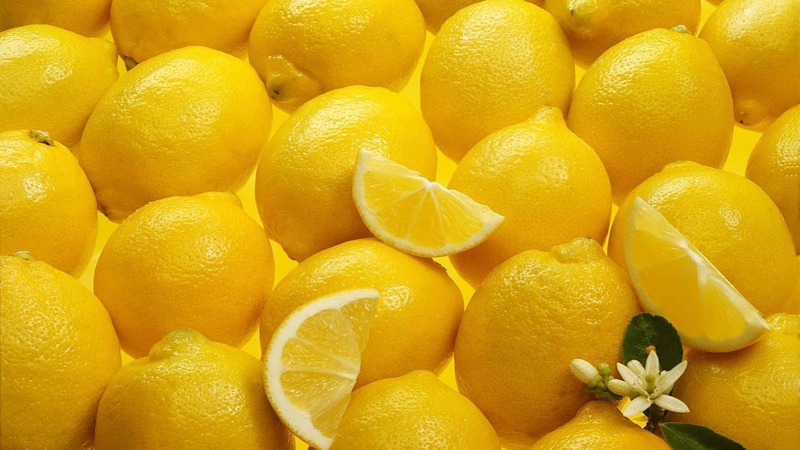 My grandmother treated numerous “patients” with lemons. We grew up watching people come over to her house and she would make “necklaces” using lemons and garlic. Most everyone in my family began their day with lemon tea first thing in the morning followed by breakfast. The purpose being to “wash out” excessive bile and liver toxins accumulated throughout the night. It cleans the bile duct and heals to eliminate stomach ulcers.